Is it Worth It to Drive Uber and Lyft on New Year's Eve? Is it Worth It to Drive Uber and Lyft on New Year’s Eve? Is it still worth it to drive on New Year’s Eve? Uber and Lyft certainly make it sound enticing in their emails to us drivers, but how lucrative is it really? RSG contributor Jay Cradeur went out on the streets to see how New Year’s Eve 2017 would stack up, and he compared early morning, afternoon, early evening and late evening to see just which hours were best. Did you drive New Year’s Eve and, if so, how was your night? Leading up to the big day, another driver told me that he would make “over $1,000” driving on New Year’s Eve. Another passenger told me she heard that surge would be “over 10X” on this best day of the year to be driving. And both Uber and Lyft kept sending me text messages about how amazing the earning would be on New Year’s Eve. Since I took last New Year’s Eve off, I decided I would do my best to maximize my driver earnings on December 31, 2017. In this article, I will share my preparation, my strategy, my results, and a few things I learned during my 14-hour odyssey driving in San Francisco on New Year’s Eve. I knew the likelihood of someone puking in my car was high since almost everyone who would need a ride would be drinking. And since I do not normally drive at night, I wanted to be prepared so I went on to Amazon.com and ordered some barf bags. I was pleased to find some barf bags that were somewhat high tech. They have a big round opening to catch all the vomit and are made of plastic so there would not be any leakage. The bags arrived by Friday, right on time to get started with New Year’s Eve.. Since I’m currently deactivated on Uber due to a ‘glitch’, I would be focusing on Lyft for the evening. In order to drive 14 hours (the maximum hours allowed by Lyft), I would have to break my day up into shifts. I felt the early morning would be a good shift since many people would be going to the airport and the roads are clear of traffic. I assumed the mid morning shift would be good as well since many people would be heading out early to visit friends and family and also going to work. I planned a long lunch break and a time to rest. I would resume driving at 5 p.m. to catch the folks heading out to dinner. And my final shift would be the late night. Originally I planned on a last night shift from 10 p.m. to 1 a.m., but I ended up staying out until 2:30 a.m. I started driving at 6 a.m. and drove until 9 a.m. This was a great shift. 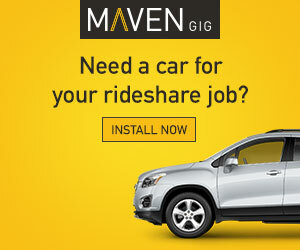 I was able to get in a few airport runs and make immediate pick-ups at the airport. Since there was absolutely no traffic, I also drove back and forth from the airport at 70 MPH. One passenger was heading to LA, and another was off to Cabo San Lucas. As you can see below, my per hour earnings were above $40. After this shift, I took a 1-hour break to heat up some fresh tea before heading out for my second shift. The second shift was equally fruitful. I drove back and forth across the Bay Bridge twice. I used my destination filter to get rides back to San Francisco. All my passengers were in a pleasant mood. At this point, traffic was picking up a little bit, but there was no problem driving at 70 MPH. Again, I earned over $40 per hour. After taking a long break and eating some lunch, I ventured out at 5 p.m. This was by far the slowest shift of the day. If I were to do this again, I would drive more during the afternoon and rest later in the day. While I did get in a good number of rides, they were all short. Also, traffic was picking up downtown and I found myself stuck a few times. Live and learn. I did stop at one point and struck up a conversation with another Lyft driver. He was telling me about how there were “power zones” starting at 7 p.m. I had not heard anything about power zones. He also told me that his bonus for the week was $365, not the $315 I was being offered. I took a couple of photos of his Lyft app to verify his claims. This angered me to no end. 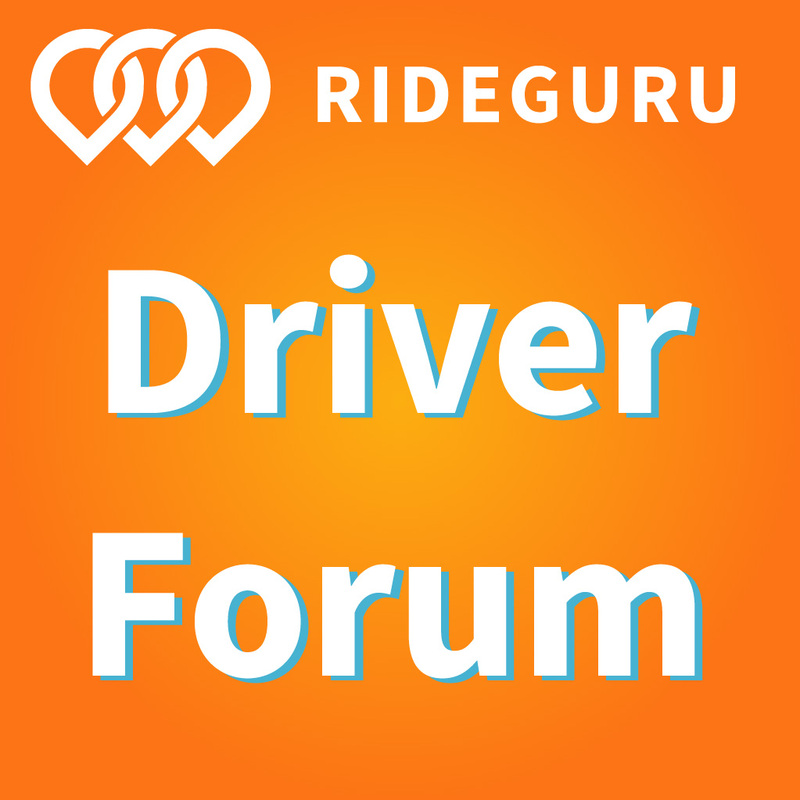 Why was a much less experienced driver being offered significantly more money that me? 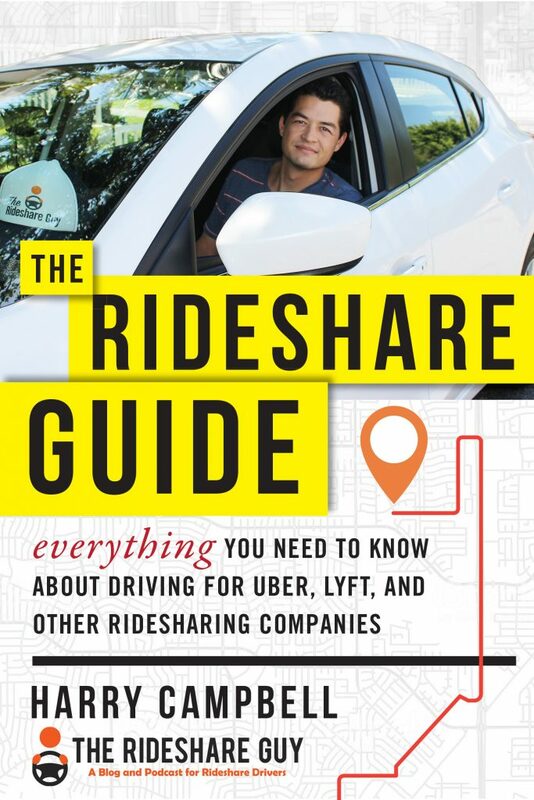 I have 7,700 rides with Lyft, 2 years of exemplary service, and a 4.9 rating. During my next beak, I contacted Lyft support and did not receive any satisfaction. I was told the power zones were assigned on a random basis, and I would get them at some point in the future. The woman I spoke to could not tell me why my weekly power driver bonus was $50 less than the other driver. In my mind, I thought about how much money I had lost this past year at $50 per week, and no power zones. I don’t understand why Lyft does not reward for performance, and instead uses some “random” selection method. While I can’t confirm this, I assume Lyft realizes I am a full time driver, so they don’t need to offer me the highest incentives. Shame on Lyft for not offering the best bonuses and incentives to those of us who do the best and most consistent job for them. Again, we experience a constant theme, which is that drivers are disposable. Newer drivers can get better deals. This runs counter to my thinking of rewarding for performance, but the bottom line is the bottom line. I put all this out of my head and continued driving. Below are the results of the early evening shift. I only earned $24 per hour. This shift was money! I drove for 4.5 hours and earned nearly $300. The surge was high during the night, and peaked at 550% at 1 a.m.. I was able to get a few good rides in, with my best ride earning $75 on a 20-minute trip. The highest surge I was able to earn was 300%. As you can see below, my per hour earnings for the late night shift were above $60. $600 including tips in one day! Over $40 per hour average for the day! Plus I got a $10 cash tip. Not bad, but not $,1,000. What did I learn? No one threw up. I had two guys who fell asleep, but everyone else was pleasantly buzzed and conversant. I took selfies of many of my passengers and everyone was feeling very festive. In the future, I would skip the 5-8 p.m. shift and drive more during the day. 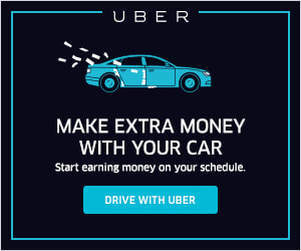 I could have also earned more money had I been able to drive for Uber (still deactivated after 4 weeks!). Uber offered a guaranteed 4X surge during the early morning hours. I project this would have added a good $200 to my daily total. I don’t think anyone could earn $1,000 on this day. Even if you hit everything just right, that figure of $1,000 is pie in the sky. If the surge rates had gone to 10X, it would have been possible, but on this night in San Francisco, surge peaked at 5.5X and it lasted less than half an hour. After this marathon, I slept in until 10 a.m. and spent all of Monday eating food, doing laundry and resting. Happy New Year’s 2018 to you all. How did your New Year’s Eve go? Did you get any big rides? Anyone get sick in your car? Please share any of your notable experiences in the comments.